Brewer and Associates is a locally owned and operated commercial and residential roofing company serving the Oklahoma City and surrounding area. Our professional team is trained to design a roofing system for your family and home. We take pride in treating every job as if it’s the most important project we have ever undertaken. Our success depends on your satisfaction and our goal is to provide quality and satisfaction to surpass anything in our industry. We’re respectful of your time and sensitive to your wants and needs. 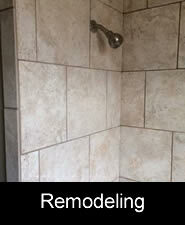 Brewer and Associates will take care of you from start to finish. Brewer and associates install, design, maintain and inspect roofing, siding, windows and doors, guttering and insulation for both residential and commercial customers. We use only the highest quality products by manufactures who guarantee the workmanship of their products. 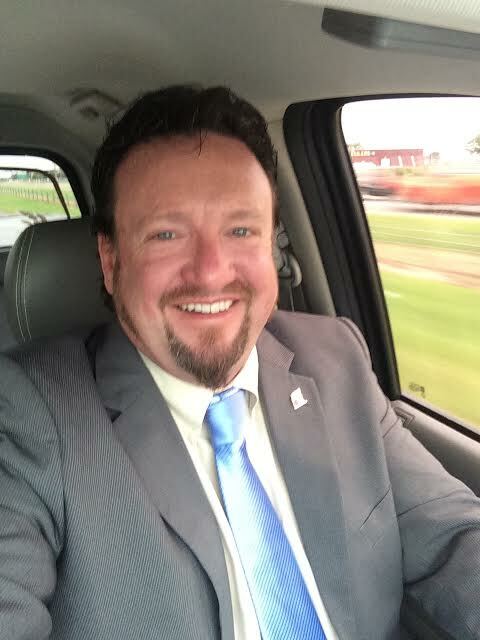 What can Brewer and Associates do for me? Our expert inspectors will assess your property and determine if any defects exist or if the life of your roof can be extended through simple modification of maintenance. We use cutting-edge technology and provide you with a comprehensive report after every inspection. We always focus on providing you with the most cost effective solution. We will never try to sell you more service than you need. We are honest and reliable. Our preventative maintenance programs protect your investment and give you peace of mind. Our regular inspection program will find potential problems and solve them before they cause significant damage. Our goal will always be to save you money! 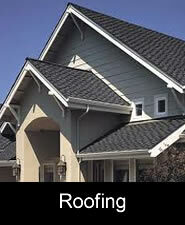 We are experts at roof restoration. If we can restore you roof, we will not sell you a new one. If you are looking to replace your roof, our expert installers will make sure the job is done right the first time. We will also install a roof on new builds. Ensure that your new build is completed with a roof installed with precision. 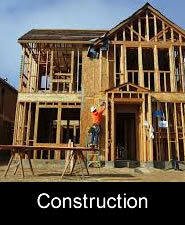 Whatever you need, we are your construction experts. Our focus on structural integrity, energy efficiency, and visual appeal makes us your best choice for all of your construction needs. We install products by only the leading manufacturers. Owens Corning, Gaf, Certainteed, NT Windows, Alcoe, James Hardie, Polar Wall, Royal Building Products, Allen Windows, Pella, Wincore and Simonton. Preserve the value of your home with a roof repair or roof replacement by Brewer and Associates. If you notice a leak or suspect hail damage, don’t wait! Water intrusion and delayed corrections can be very costly. Our roofing technicians will assess your roof and determine if you need a roof repair or a full roof replacement. If your roof repair or replacement is covered by insurance, we can work directly with your insurer. Our roofing contractors will complete your roof repair or replacement on time and within budget. 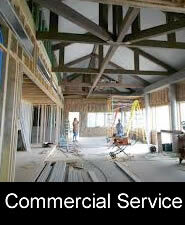 Brewer and Associates are is a full-service commercial roofing contractor. 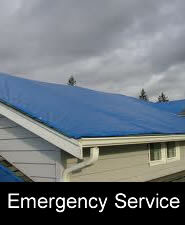 We are experienced in roof maintenance, roof and leak repair, roof-over, and roof replacements. We understand how vital it is that you safeguard your investment, which is why we strive to provide the highest level of craftsmanship, professionalism and customer service in the industry today. By providing a full range of services for all types of commercial structures we have developed many long-standing partnerships with our clients, and we look forward to enjoying the same success with you. Whatever your roofing needs. Brewer and Associates are a full service contractor offering a wide range of restoration and renovation services to our customers. We are experienced not only in roofing but also in the installation of windows and doors, guttering and siding, installation of bathrooms and kitchens. No matter the size of the job from adding a room or renovating your own home to a total restoration of an investment properties, we have the team to support you. 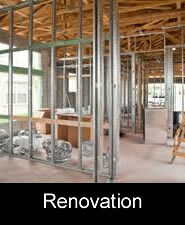 Call us today let us take care of your project from start to finish.